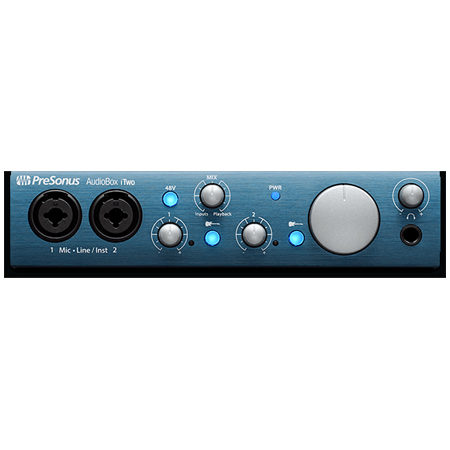 The AudioBox iTwo is our most versatile bus-powered audio/MIDI interface, providing two combo mic and switchable line/instrument inputs with a high-performance mic preamplifier. 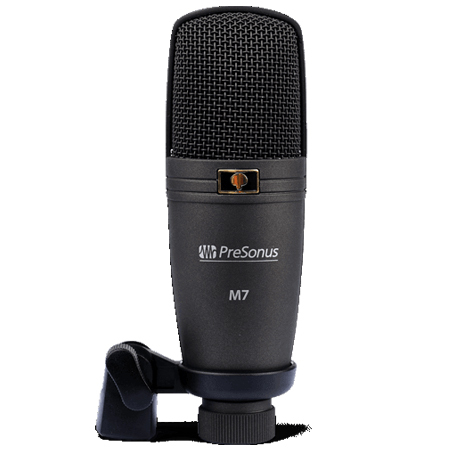 In the studio or in the field, it's great for recording synths, guitars, and anything you can capture with mics. 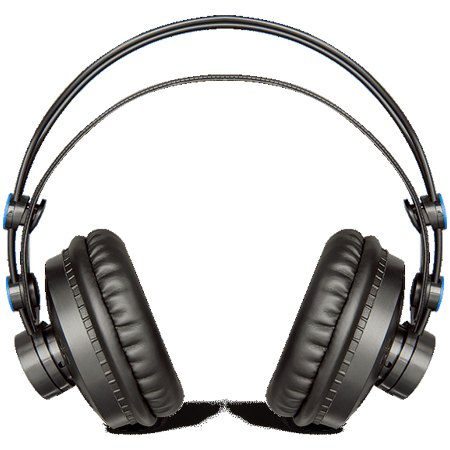 Compact and ruggedly built, AudioBox iTwo is a complete solution for mobile musicians, sound designers, and podcasters. Based on Capture™ live-recording software for StudioLive® mixers, Capture Duo lets you record two stereo tracks with up to 24-bit, 96 kHz fidelity using the AudioBox iTwo, another MFi audio interface for iPad, or the iPad's built-in mics. You can wirelessly transfer recordings directly from Capture Duo to a Mac or PC running Studio One, then edit, sweeten, overdub, and mix with the power of a world-class DAW. 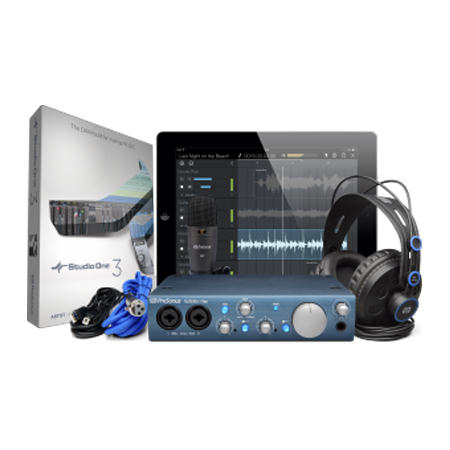 If two tracks aren't enough, purchase the low-cost, 32-track Capture for iPad to create a truly mobile professional recording system. Read more about Capture Duo and Capture for iPad. Tip jar about 20% of orders include a tip! 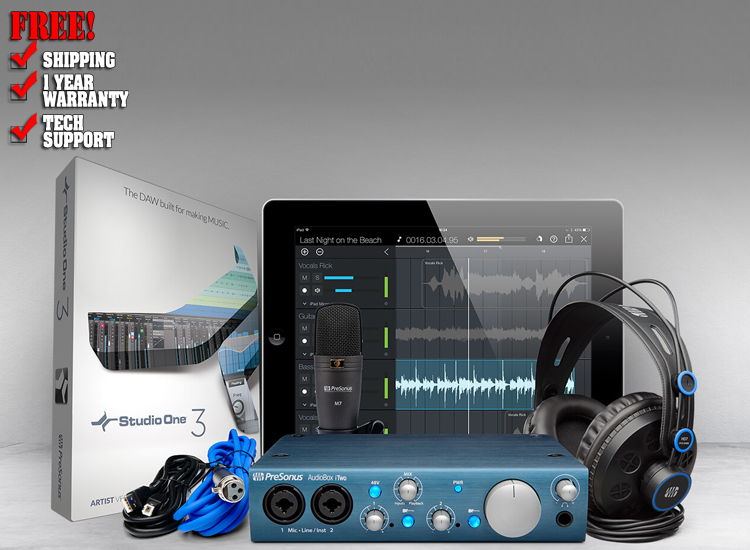 The minimum system requirements may differ for DAWs other than Studio One® and iPad software other than Capture™. Please check the requirements for your DAW of choice with its manufacturer. Note that the speed of your processor, amount of RAM and size and speed of your hard drive will greatly affect the overall performance of your recording system. Also, a more powerful system (faster processor with more RAM) will allow for lower latency (signal delay) than you might experience while monitoring audio or MIDI signals. Monitor resolution for both PC and Mac should be no lower than 1280x800 pixels.